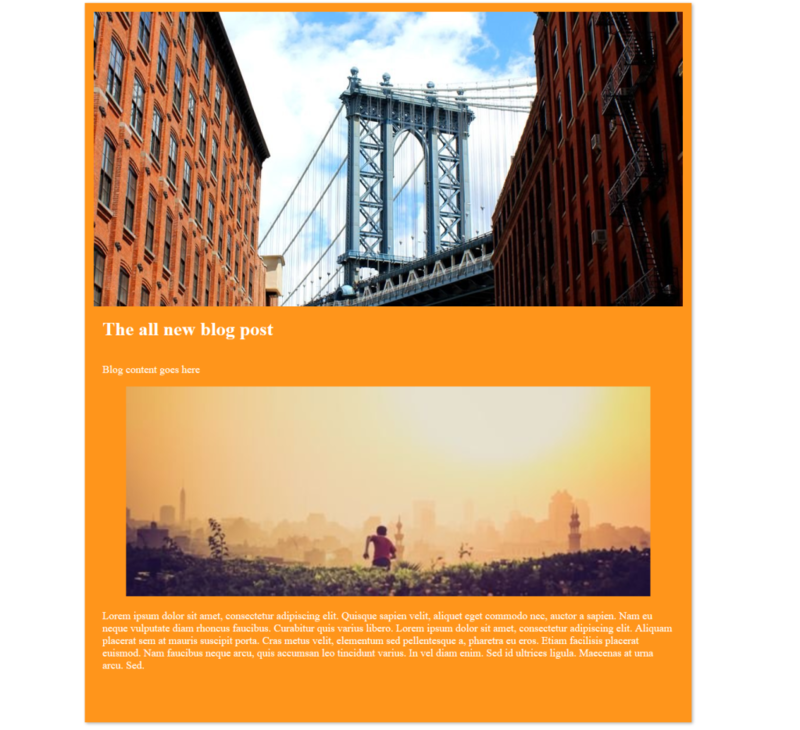 Add blogging to your existing site. 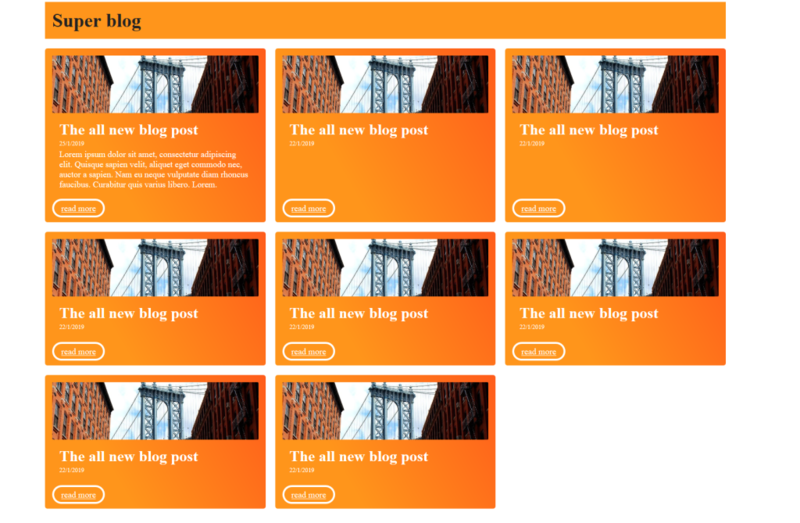 Use this application to add blog content types, presentation and listing of blog items within your existing site. The application comes with a part to list all blog posts ordered by when they where published. Some setup is required, see documentation for intended use. Get 5 days free hosted version of "tinyblog" application for Enonic XP.